Foot & Ankle Health | Podiatrist | Saskatchewan Podiatry Association Inc. Sometimes your feet require special care. Learn how podiatrists can keep your feet healthy. Read the common questions that are asked about podiatry and how we've answered them. 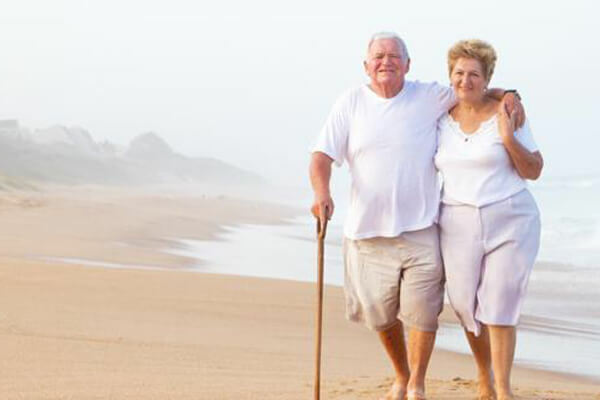 When walking becomes difficult and your feet are in pain, you deserve the best care. Learn more about common orthopedic foot ailments. The Saskatchewan Podiatry Association Inc. is a non-profit educational, informative association providing foot and ankle health information. We promote the advancement of the profession of podiatric medicine to benefit the members and the public. Our website allows you to find a podiatrist in your area. Podiatrists assess, diagnose and treat foot and related lower leg conditions using various methods including medical, surgical and biomechanical means. We are authorized by provincial legislation to communicate a diagnosis to our patients. Quality of life depends on the quality of your feet. Take care of them, visit a podiatrist.